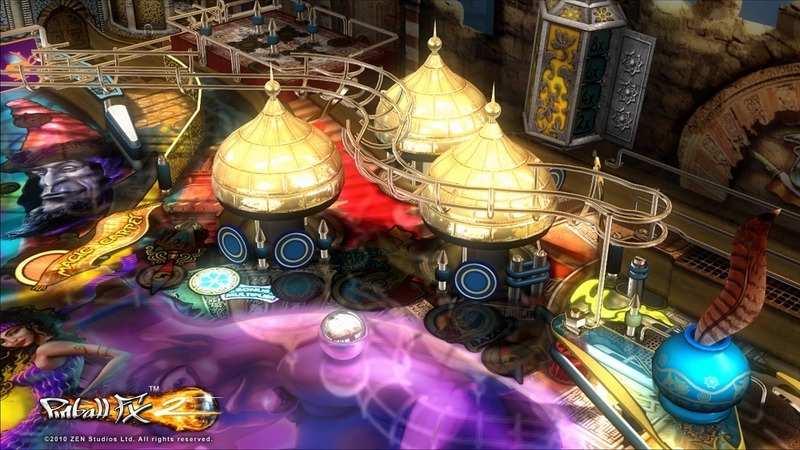 Single Player, Xbox LIVE Multiplayer 2-4, HD (High Definition). 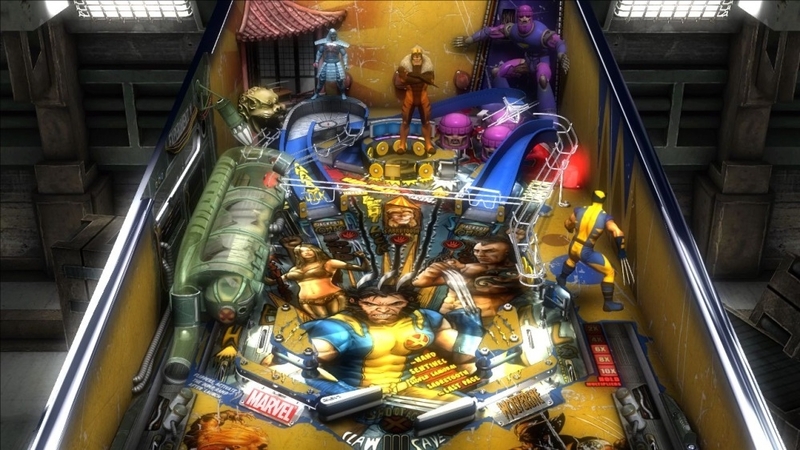 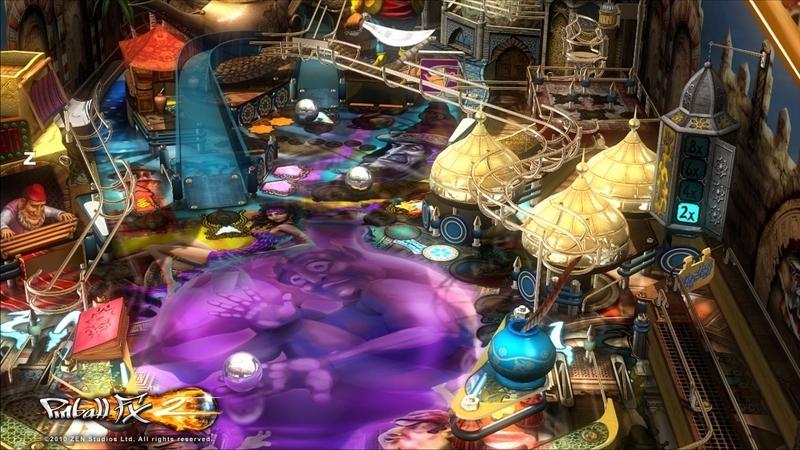 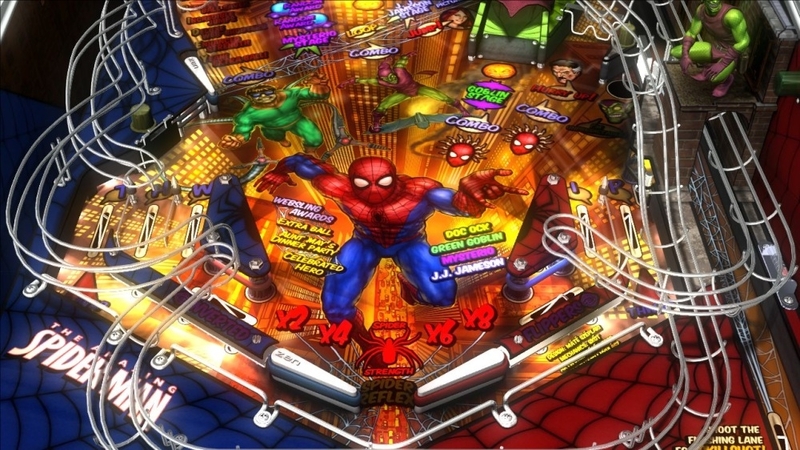 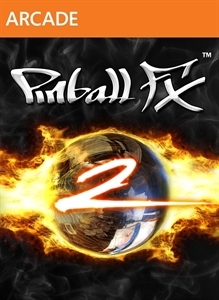 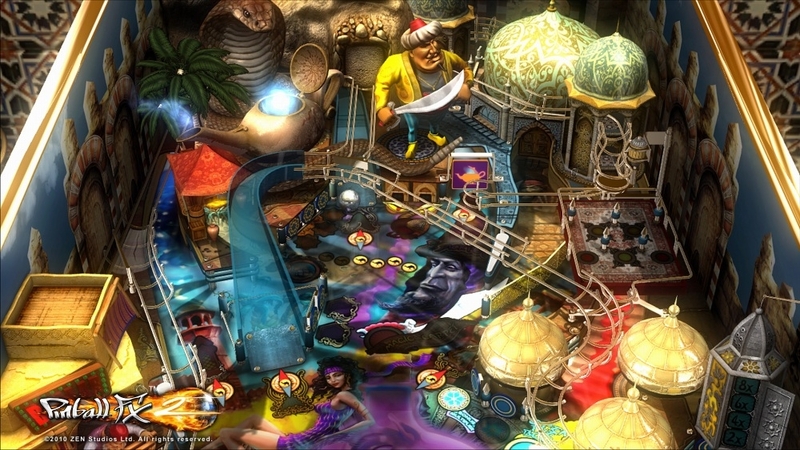 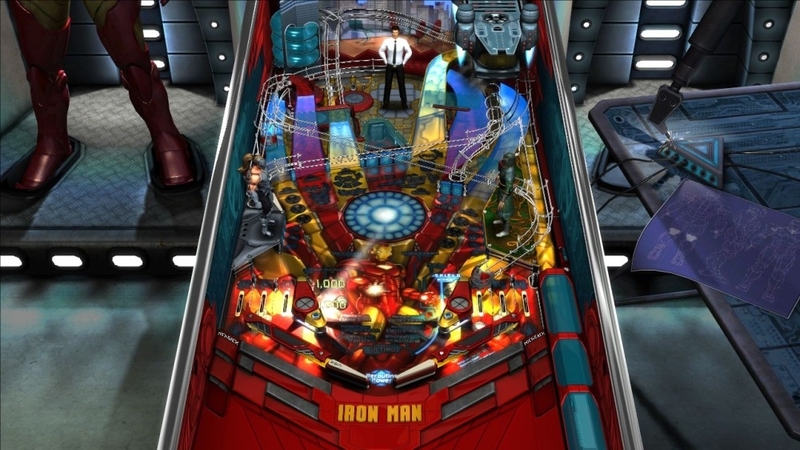 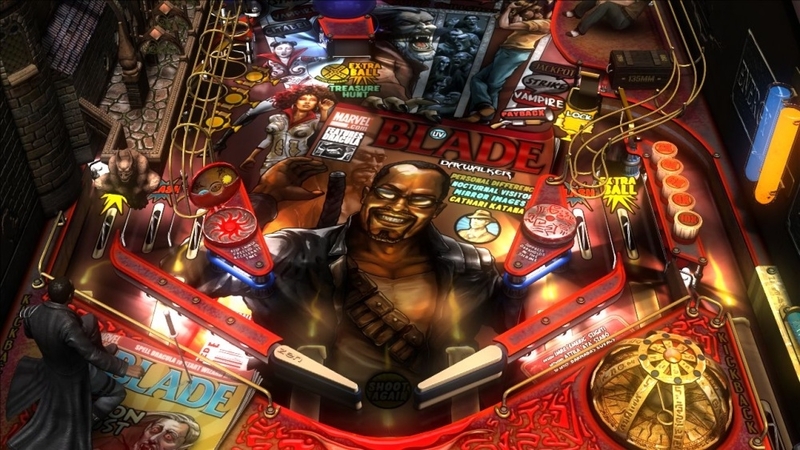 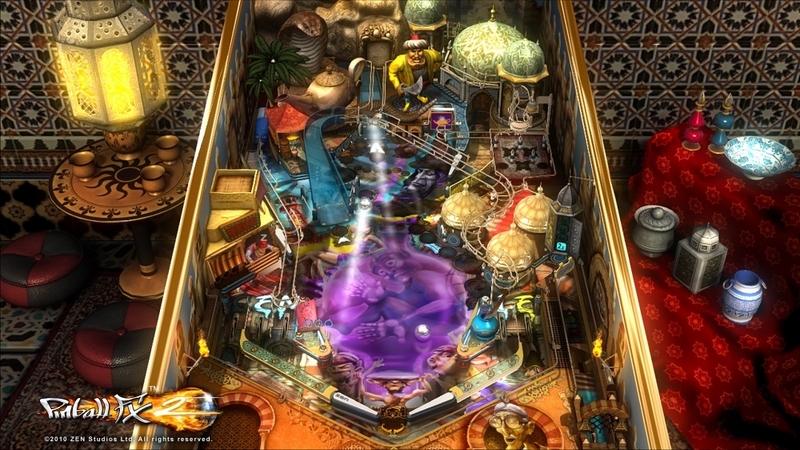 Pinball FX combines the arcade thrills of traditional pinball with enhanced gameplay and innovative features to set a new standard for realistic ball physics and graphical detail in pinball video games. 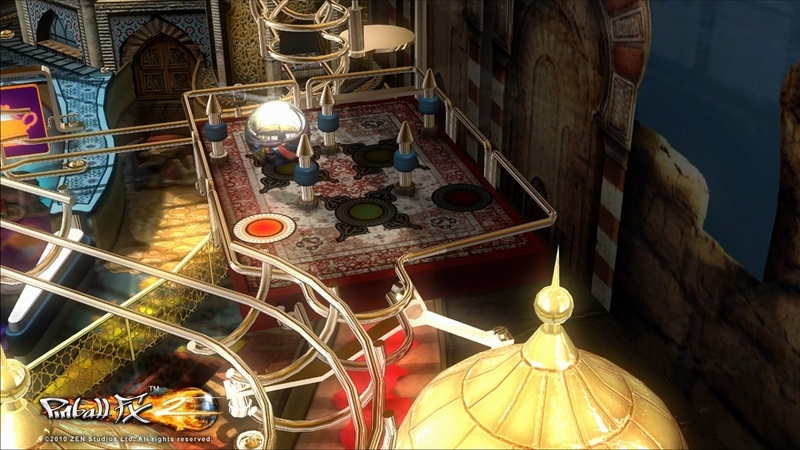 Download the FREE trial today, and try out the three vibrant 3-D tables with dozens of hours of play.